Atheist, Secularist, Humanist, Freethinker and raging wine whore! 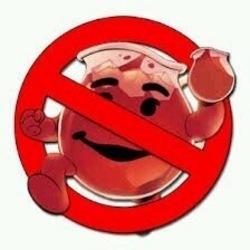 No Kool-Aid of dogma allowed in this cup! Please fill it with wine only!